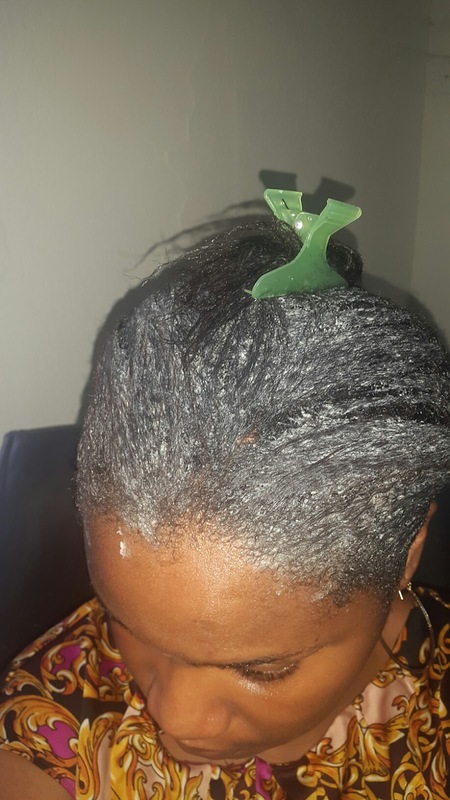 WEEKEND TREAT- COW BUTTER (MANSHANU), HAIR TRIGGER AND OLIVE OIL CONDITIONER. 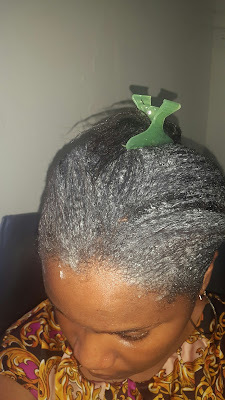 | NAIJA HAIR CAN GROW NAIJA HAIR CAN GROW: WEEKEND TREAT- COW BUTTER (MANSHANU), HAIR TRIGGER AND OLIVE OIL CONDITIONER. WEEKEND TREAT- COW BUTTER (MANSHANU), HAIR TRIGGER AND OLIVE OIL CONDITIONER. How's everyone doing, hope the weekend. 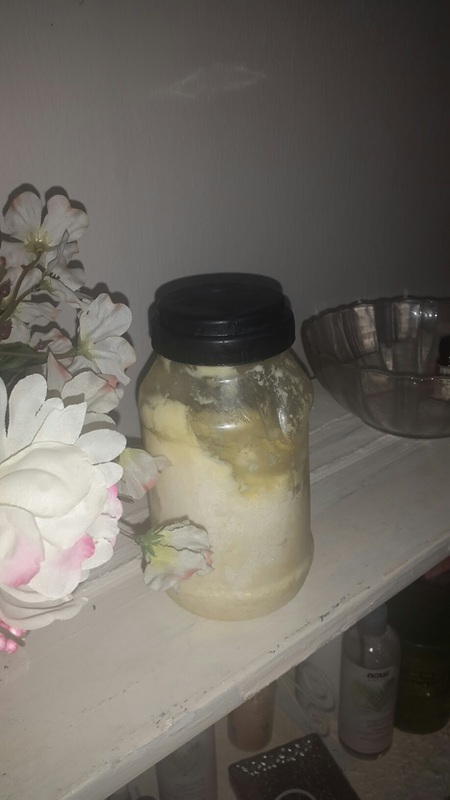 This weekend I decided to finally open my tub of Cow Butter graciously given to me ages ago by a blog reader from Kastina. I had it stored away in my deep freezer all this while and took it out prior to using it for a few hours and left it to thaw,when it was thawed, I scooped some out (it smells like sour milk/yogurt ) mixed it with Hair trigger in Vanilla pound cake to mask the smell and added some olive oil conditioner and some drops of oil. Will I be trying this treat again? Hell ya!! However, I will use much less of it next time as I realized a little goes a long way and the greasy feeling and smell all over me is just gross. Who gave their hair a treat this weekend? Maybe I should try to lay my hands on this, and try it too. I schooled in the North and constantly heard the amazing benefits of maishanu but I was always discouraged by the smell. Maybe its time to get over that and try it. I love love manshanu!!! 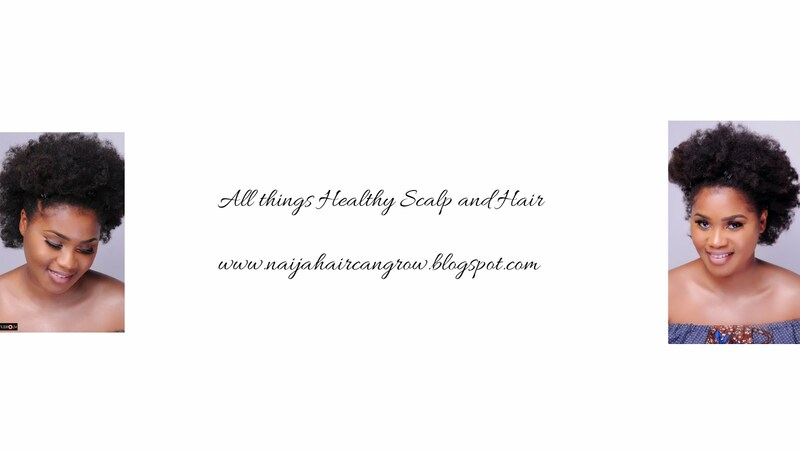 They say hair is dead abi? This brings my hair to life! Lol!